Information and Communication Technology (ICT) including the internet, email and mobile technologies, has become an important part of learning in our school. 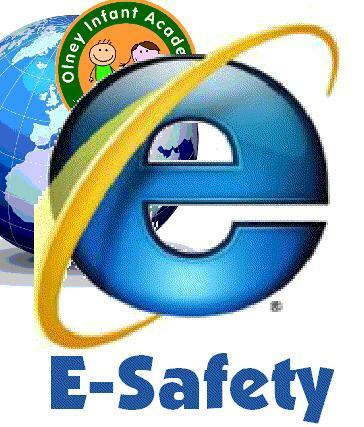 We expect all our children to be safe and responsible when using any ICT device. 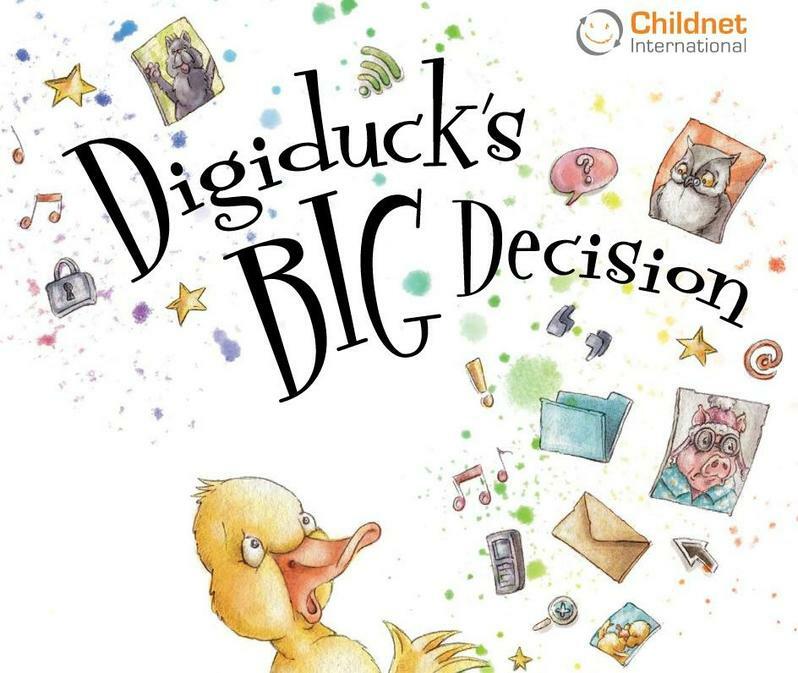 Have a look at the links below to see the Digi-Duck and Smartie Penguin stories and other resources we share in school about e-safety. Use them at home with the family. 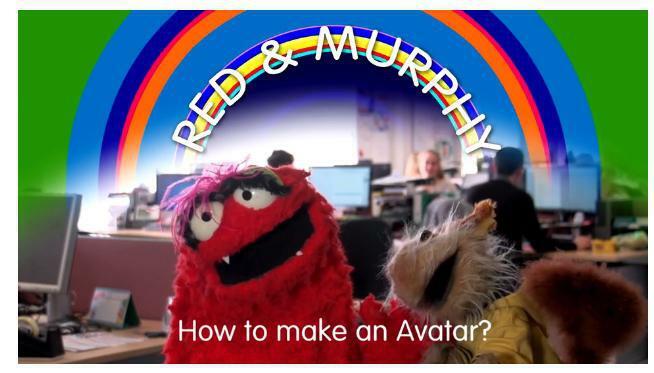 Your guide to the social networks your kids use. Stay up to date and keep your child safe in today's digital world. 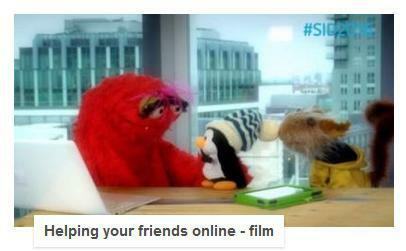 Click on the logos above to go to the NSPCC website. 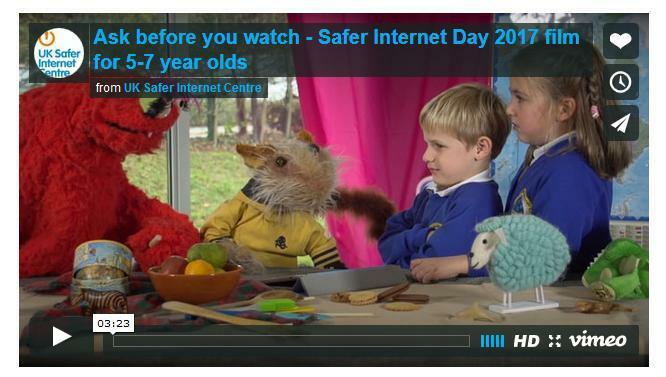 Click on the SID picture to find out about Safer Internet Day 2019 and all the great resources. 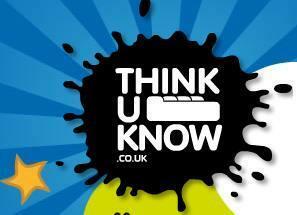 Parent Zone website is an excellent online support for Parents and carers, click on the logo to go the website. 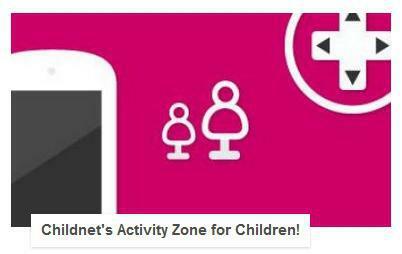 Parent Zone have collaborated with Vodaphone Digital Parenting to publish a magazine which we supply to all our families, their resources are easy to use to keep your children e-safe as they use a growing range of technology. 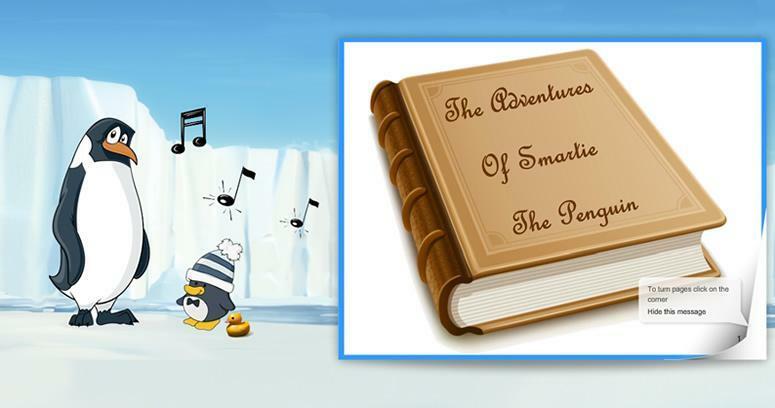 Click on Digiduck or Smartie the Penguin pictures to read an e-book on staying safe. 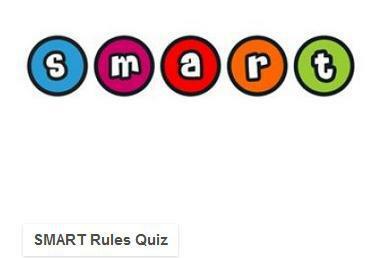 Click on the pictures to browse the websites for fun learning, facts, games and videos.